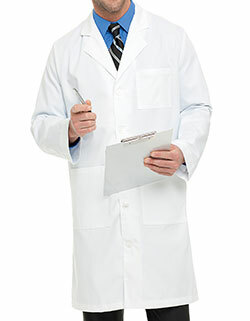 Cherokee 40-inch lab coat is ideal for those who desire complete coverage. 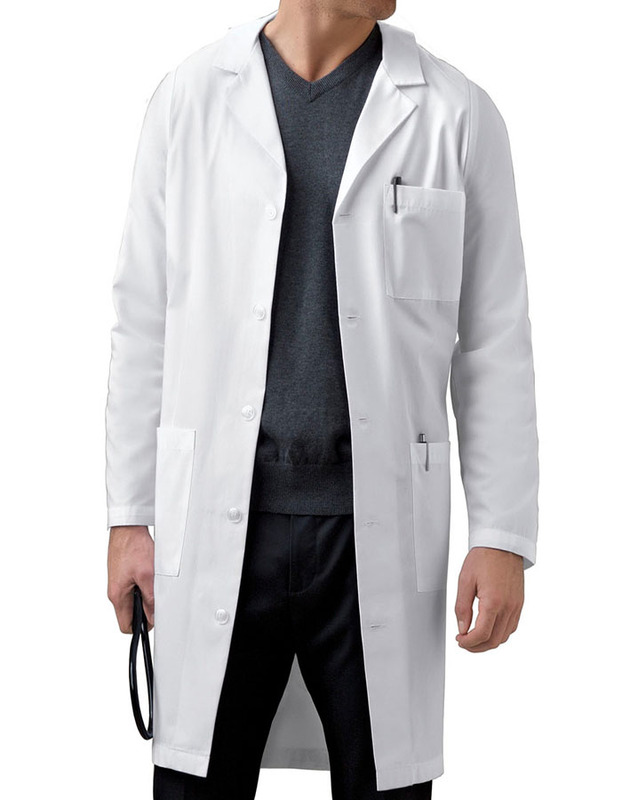 With its adjustable back belt, notched lapel collar, five buttons for closure and side access openings, the lab coats are super functional. 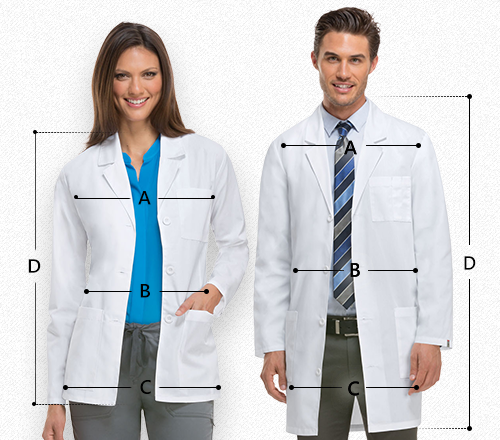 Moreover, multiple pockets for secure storage enhance its functionality.